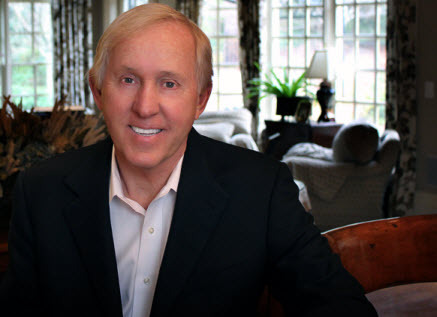 As one of the NFL’s all-time great competitors, Fran Tarkenton knows better than most what it takes to succeed in a competitive arena. He is an NFL and College Football Hall of Famer. As quarterback of the Minnesota Vikings, Fran took his team to the 1973, 1974 and 1976 Super Bowls. He set all-time NFL passing records for touchdowns, yards gained passing and completions, which stood for 17 years. Fran is a hands-on entrepreneur. Since starting in the insurance business with Franklin Life in 1959, Fran has kept his hands in the soil, launching 20 successful companies over the last 30 years, the largest reaching revenues of $142 million. Since founding Tarkenton Financial in 2003, Fran has been an advocate for sound retirement strategies for boomers and retirees across the country. As CEO, Fran leads the way in casting the vision atmosphere that drives Tarkenton Financial and its financial professionals. Fran is a contributor to the Wall Street Journal and a popular author and media personality. His latest book is The Power of Failure: Succeeding in the Age of Innovation. Fran is the founder of the Tarkenton Institute for Entrepreneurial Development, which works closely with the University of Georgia’s Terry College of Business to offer the Tarkenton Certificate in Entrepreneurship. At age 77, Fran continues to follow his passion for business on a daily basis, coaching financial professionals to grow their businesses. His philosophy is that there is only one reason for a business to exist — to provide products and services that improve the quality of life of its customer. As COO of Tarkenton Financial since its inception, Rick has been responsible for business software development, unique partnerships, business educational content and consulting, and more. Prior to joining Tarkenton Companies, Rick owned and operated a private practice as a CPA. 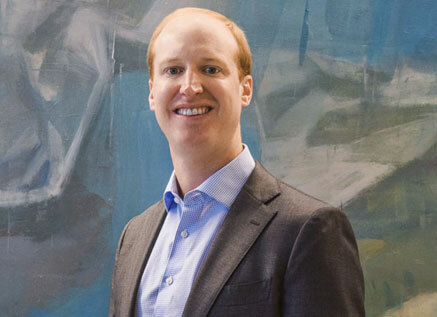 He also served as a Senior Manager at Pannell Kerr Forster in tax and audit, as well as a Principal in Ernst & Young’s small business advisory group. With a diverse background in business, Matt oversees marketing, product support and agent training. 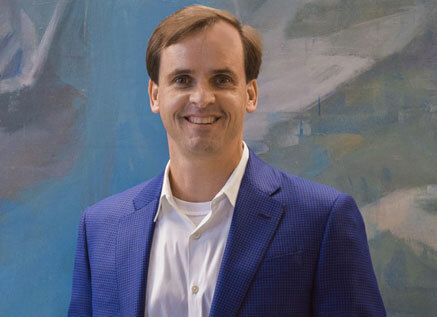 Prior to joining Tarkenton Financial in 2004, Matt worked in investment banking and wealth management for some of the nation’s largest financial services firms. 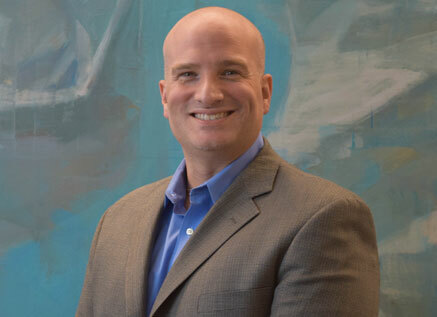 Matt is securities-licensed, and is a graduate of Princeton University, where he was a member of the 1989 Ivy League Championship Football Team. He earned his MBA from Harvard Business School. Matt believes in active involvement in his industry and community and serves on a number of boards. Matt and his wife Jeannie have three children, Anna, Peter and Robert. He enjoys coaching youth sports, golf and participating in a men’s fellowship group. Angela began doing seminars and working with seniors through Tarkenton Financial in 2004. She came in-house in 2005 and manages commissions, contracting, human resources and back office functions. 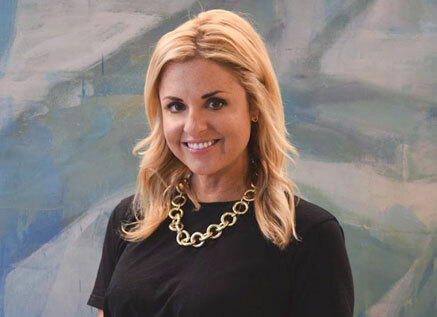 Angela earned a BBA in International Business and Marketing from the University of Georgia, gaining experience in the banking industry and as a business owner prior to joining the family business. Angela has served on the board of directors of a number of civic and philanthropic organizations. 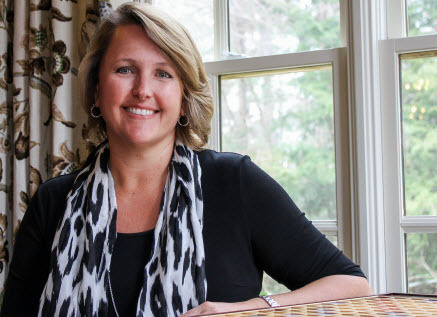 She has three daughters: Caroline, Sarah and Kate, and is actively involved in parent organizations through their school. 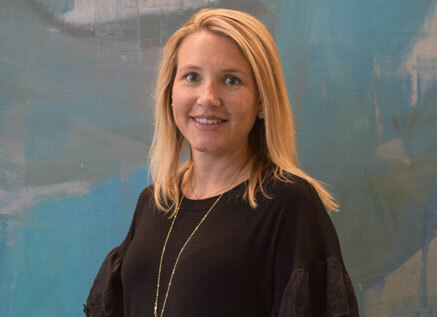 Jenn started at Tarkenton Financial in 2007, after working in the mortgage industry and as a financial analyst for a private equity firm. Jenn is best described as a social overachiever who is always thinking and analyzing. This makes her a bit conflicted when it comes to going to happy hour or working another 3 hours into the evening. One thing you can be sure of is that Jenn will exceed all your expectations and do what’s best for you, your business, and your clients. When Jenn isn’t overachieving at work, she is spending time with her husband, Chad, and their beautiful daughter. Jenn also balances the books for her husband’s business, which is why it is totally understandable that Jenn’s dream vacation is anywhere on a beach, drinking fruity drinks, and doing NOTHING. Give Jenn a call today to see what makes her one of the industry’s leading case design experts. Brendan will tell you his strength is not filling out a bio questionnaire. What Brendan is great at is growing relationships with our advisors and building cases for our advisors’ clients. 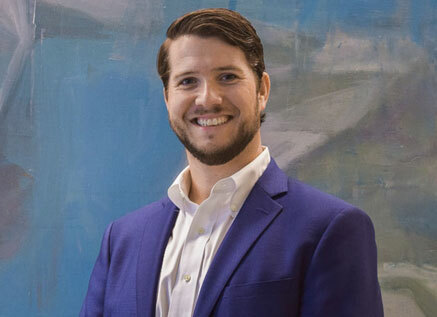 Brendan grew up in the Atlanta area and majored in Finance at Auburn University. He has been with Tarkenton Financial since 2011, and has become one of the foremost experts on products and unique case design. Brendan has also worked in the mortgage industry and for an independent investment advisory firm. Brendan spends his time outside of work on the golf course and trying to get discovered by the MLB scouts while playing slow-pitch softball. Brendan will help you grow your business by providing your clients with the industry’s leading growth and income solutions. Give him a call today and give him a shot at your next case. Brendan would also like you to know…..War Damn Eagle! 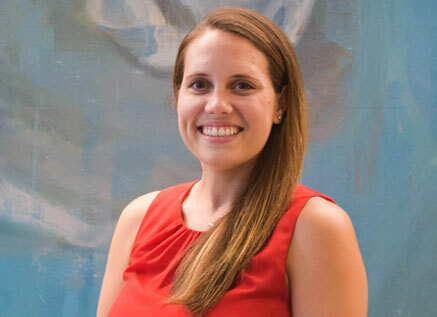 Amanda joined Tarkenton Financial in 2016 and brings a wealth of knowledge and experience from the financial marketing industry. Amanda is unrivaled when it comes to combining product and marketing knowledge to create and maintain momentum for her advisors. She helps her advisors grow their business through customized marketing plans and comprehensive case design. Reach out to Amanda and give her a shot at your next case; you will see what makes her the favorite with her advisors. You can also ask her to “Name That Tune,” because that is one of her many hidden talents. Tyler is Fran’s go-to guy for sports trivia knowledge. While they don’t always see eye-to-eye on who will win the game, Tyler is unbeatable when it comes to knowing numbers and statistics. This is what makes Tyler great at running Tarkenton Financial’s life insurance division. Tyler helped put Tarkenton Financial on the map as a premier life insurance marketing group. He is always looking to help advisors and agents grow their life business. 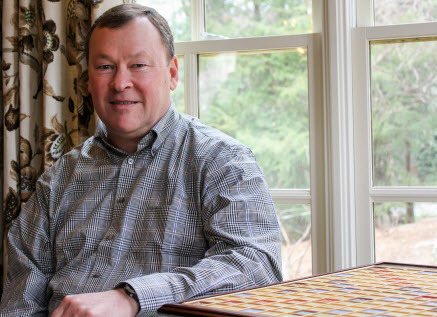 When not talking tax-free retirement income or living benefit riders, Tyler can be found on the softball diamond, golf course, or some vacation that serves him unlimited food, drink, and live music. Which is fitting because Tyler is a man of moderation. Give Tyler a call today to learn why so many advisors are using life insurance in a comprehensive financial plan for their clients’ retirements. Jay is our marketing “guy.” He brings a vast skillset to Tarkenton Financial. Most of Jay’s time is spent building customized marketing calendars, planning marketing events, or creating marketing brochures or mailers for our advisors. Jay wanted to be a military historian when he grew up, and basically is. If the superlative existed, Jay would’ve been voted “Most Likely to Have Read More Books About the American Civil War Than Anyone Else in Your Class.” Jay enjoys hanging out with his wife, family, and playing mandolin in his bluegrass band. As we said before, “vast skillset.” The top advisors in our industry all have one thing in common: They have a process and a planned marketing calendar. Contact Jay today to find out how you can take your business to the next level with a customized marketing plan or event. 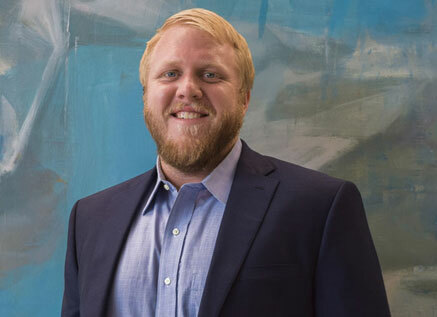 Dustin has been with Tarkenton Financial since 2017, and fills a critically important role on the team: he grew up in Minnesota as a lifelong Vikings fan, and Fran really likes having a Vikings fan in the office. Beyond that vitally important qualification, however, Dustin also brings a variety of different experiences to the Tarkenton team. He started his career managing employed sponsored retirement plans before becoming a financial advisor himself, earning his Series 7 and 63 and his life and health license. Before joining Tarkenton Financial, Dustin worked at other marketing organizations as an annuity marketer. 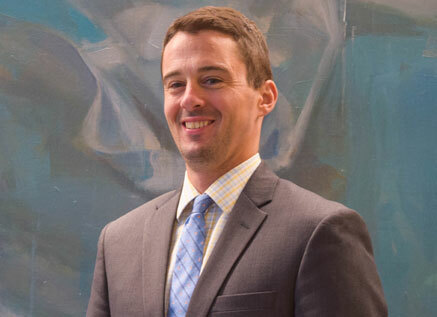 Dustin can help you hone your skills through is coaching on a proven sales process or work a case with his holistic view on your client’s financial situation.